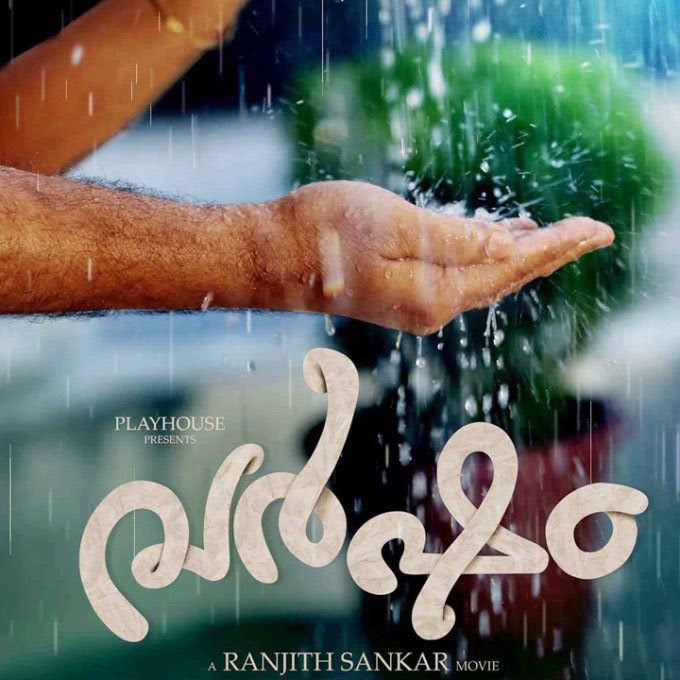 Mammootty’s Varsham hit theater today. Getting excellent reports from all releasing centers. After entertainment blockbuster RajadhiRaja, this is time to blast hit charter with a classical family drama. Varsham may not be an experience or a path breaking film from Ranjith Sankar. But we can put this as a "Good film" category with standout performances especially from the king of classical emotional drama. Varsham, pinned as a slow paced movie with heart touching emotional blackmailing and that takes you along with a simple and straightforward storytelling. It is not a mass entertainment film and it will abolutly lovable one for audiences who likes to watch films without any entertaining elements, the film try to pass a message for the public to move forward in life after a bad phase in life. The whole movie revolves around Venu Gopal and his family. Mammootty as lead role Venugopal. He runs a finance company. The financial dealings with the public is just like any other private finance company but a sudden incident in his life turns things reverse. From that incident Venu and his wife loose focus in life. Asha Sarath done the role of Venu’s wife. According to the story , this movie cannot claim anything great or big but the way this story has been treated makes it a good and pure classical flick without any unnecessary suspense or thrilling elements of the so called entertainment movies. Mammootty as Venugopal in family man face, this may be one of his best contribution that we have seen in recent times. The character had different shades at different times and the actor in Mammootty delivered it so nicely and classy. Certain emotional scenes have his trademark stamp all over. Direction from Renjith Shankar is nice and dialogues written by the director himself is one of the positives highlights of the film. Cinematography and edits well supported. Bijipal as usual gave a good feel to satisfies emotional scenes with his background score. Songs are much hyped before release of the movie by releasing it through whatsapp, and is much worthy for this kind of film. With slow pace starting in boxoffice. Hope that it will become a blockbuster. On tomorrow(November 7th) it will release outside kerala also. #Revealing story is not a review. We hope that we are giving the good review without revealing story and suspense element. Thanks all creative heads behind this movie, to give such a good experience in theater. KILL PIRACY, WATCH MOVIE IN THEATER.